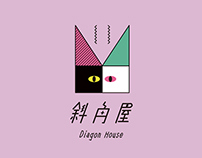 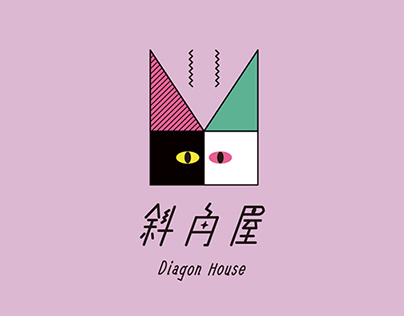 “D_D GOODS” is a creative brand founded by Dyin and Dofa based in Taiwan since 2017. They set a goal of travel around several countries and cites, and create artworks related to the local area. 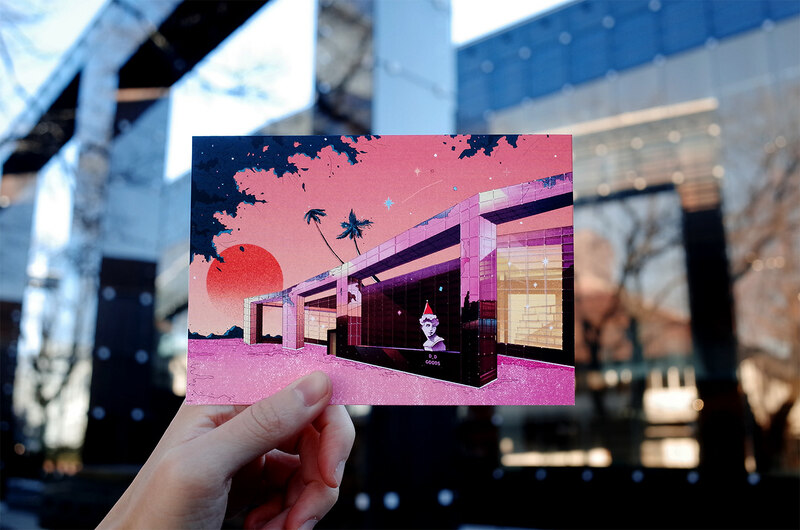 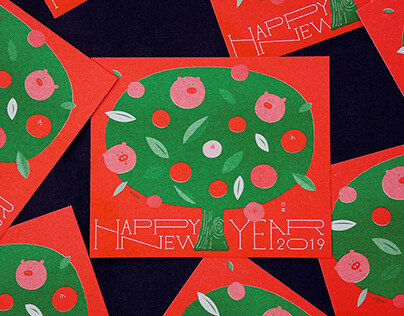 The TOKYO WINTER POP postcard series are inspired by the culture of 80's Japanese “city pop”. 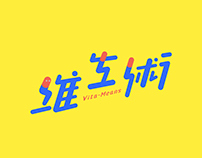 City pop usually depicts the summer scenery. 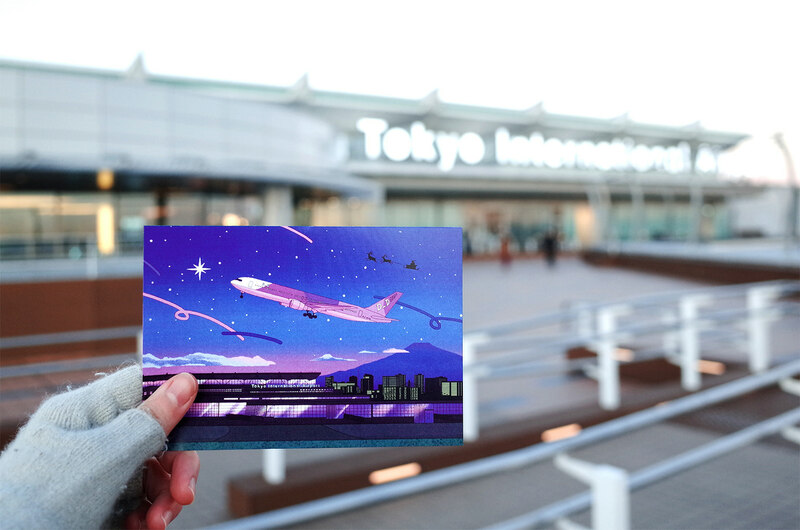 Because of this trip in December, the TOKYO WINTER POP combines Christmas elements to creative a fantasy city pop-style winter landscape.